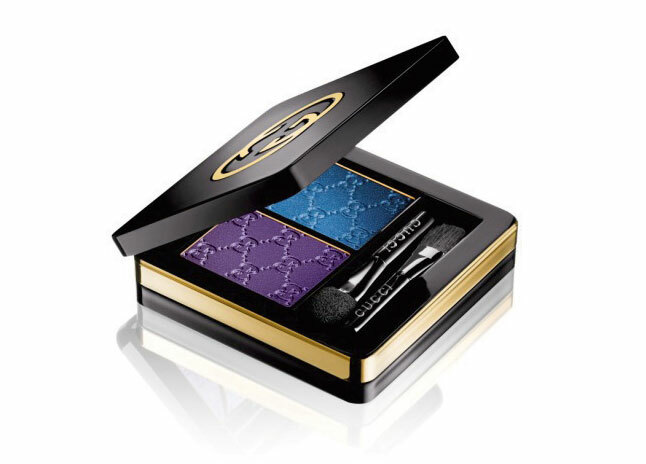 Gucci’s Cosmetics Collection has made its debut on the Women’s Spring Summer 2015 runway. The collection is a symphony of the brand’s quintessential Gucci heritage and sophisticated technology. The essential debut lineup includes Gucci Eye, Gucci Face, Gucci Lip, Gucci Nail together with luxurious brushes and special preparation products for skin.